I’ve never met anyone who hasn’t fallen irrevocably in love with Bologna. Often overlooked by tourists due to its proximity to Florence, Bologna is one of the epicentres of Italian food and culture (and left-wing politics). This is why locals call Bologna, la Dotta (the “educated”, home to one of the world’s oldest universities), la Grassa (the “fat”, due its unique culinary tradition), la Rossa (the “red”, due to its architecture and its political legacy) - and I call it “home”, having spent one of the best years of my life there. Visitors often remember Bologna for its porticos that stretch from one end of the city to the other. They give Bologna an unique character and are great to protect you from the winter rain and the burning summer sun. It’s true that the first time I arrived in the city, on a burning day of August 2011 it was the first thing that caught my attention. However, Bologna is a city with many faces. 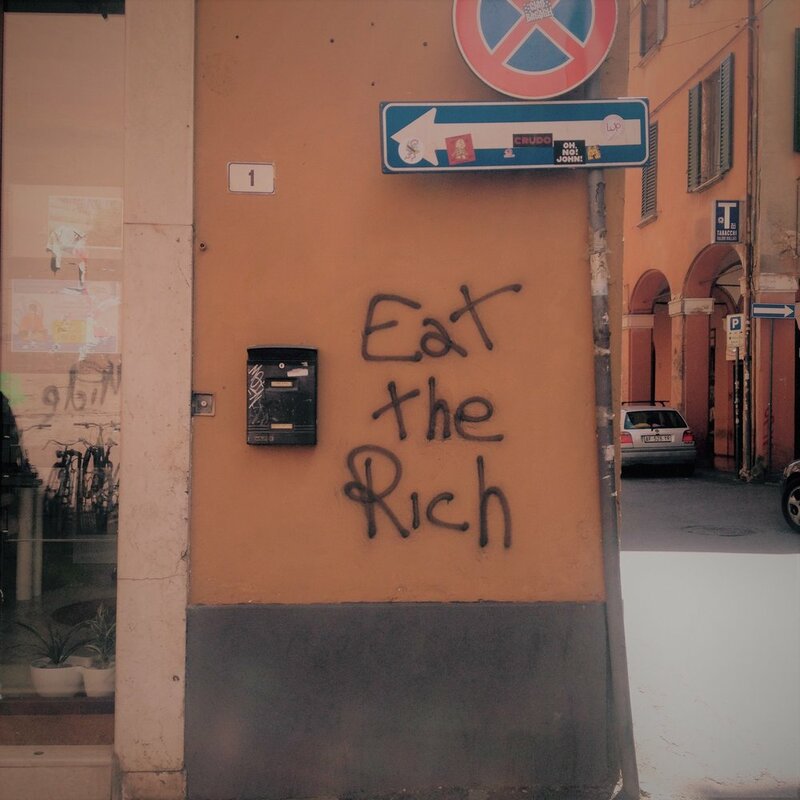 From the bourgeois southern districts to the university quarter, and the working class neighbourhoods to the east everyone feels at home in Bologna. Bologna is also extremely easy to navigate. One can get from one side of the city to the other in an hour, not accounting for the gelato, spritz or wine breaks in between. One of my favourite walks is from Porta Castiglione to Piazza Verdi, passing by Piazza Minghetti for a coffee in the sun. It gives a great taste of Bologna’s diversity and unique architecture. For the culture aficionados, many galleries can be found on via Farini, Piazza Santo Stefano, and via Castiglione. Don’t miss out on the Palace of the Archigymnasium and its library with the beautifully ornated walls, as well as the multiple “hidden” churches tucked away in small streets. I could only describe it as a “cultural treasure hunt”. For the foodies, pretty much any small restaurant will serve excellent tagliatelle al ragu or tortellini in brodo - don’t leave Bologna without having tried one of these recipes. The best time to visit is in the spring when local vegetable stalls are booming with colour and delicious smells; as the majority of restaurants source locally, that’s a guarantee that your meals will be unforgettable. For those in quest of a break from the city, the hills around Bologna provide quiet and beautiful views of the city. They’re easy to access by car or motorbike through scenic roads that will make you feel like you’re in a movie. Try and spend the day in an “agrotourismo” farm, they always offer local wine tastings and lunches. But if you’re craving for greenery but don’t have a car head to Giardini Margherita and enjoy the sun like a true Bolognesi. San Luca - to get to the top of San Luca’s hill you’ll have to climb through over 600 porticos. The walk can be tiring but the view and the church’s architecture are totally worth the effort. Piazza Santo Stefano - one of Bologna’s most iconic piazzas. Sit at one of the cafes and indulge in some people watching while sipping your spritz. Due Torri - Bologna’s most famous towers, located in the centre of the city. 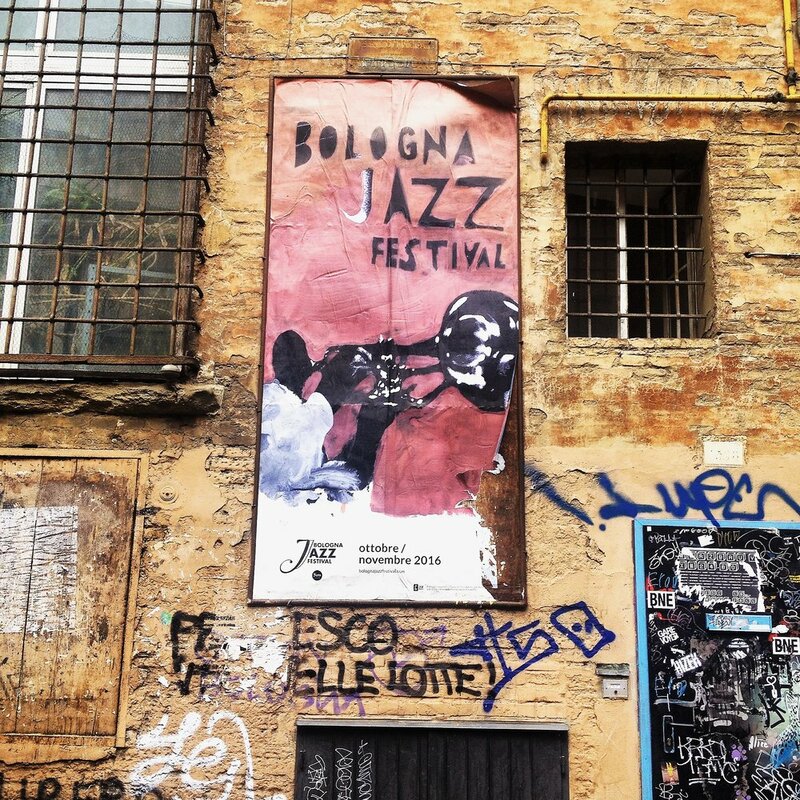 They embody Bologna’s history, dominated by rivalries between its aristocratic families. Basilica San Petronio - Bologna’s largest church has been renovated and visitors can enjoy its unique exterior made of dark stone and white marble. In the summer, join the locals and sit on its steps to sip a drink or eat an ice cream. Lately you can also climb to its top and enjoy a panoramic view of the city. 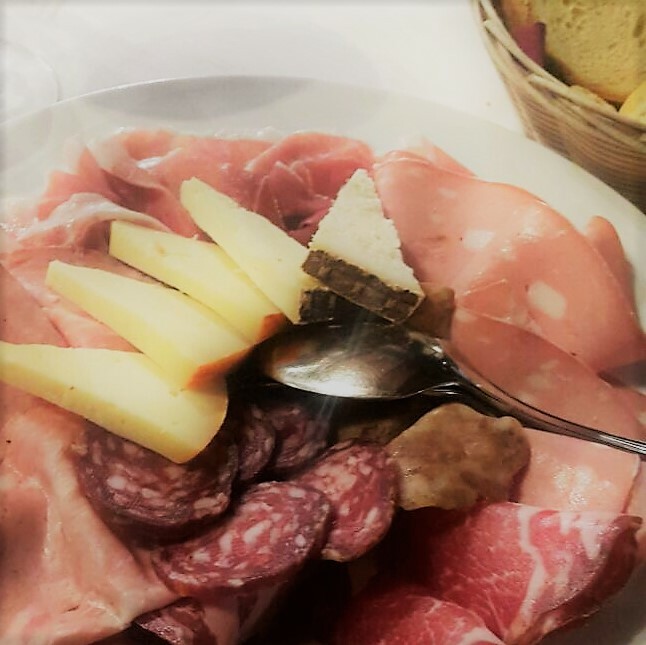 Novecento - located five minutes away from Bologna’s central square, this boutique is at walking distance from all of Bologna’s main attractions and most importantly, restaurants. Albergo Rossini - the small hotel located just off Piazza Verdi in the university quarter is a great option for anyone who doesn’t want to walk much after a night out. Aemelia - just outside the city walls, this modern hotel provides great value for money especially for people in need of a parking space or for families. Drogheria della Rosa - A Bologna classic, where local ingredients are celebrated and the menu’s simplicity allows you to enjoy the best of Bolognese cuisine. The mascarpone soup is not to be missed. Regina di Quadri - who would ever say no to a cappuccino with sabayon instead of milk foam? La Tua Piadina - You shouldn’t leave Bologna without having tasted a piadina, the local flatbread filled with delicious produce. I always go for the salame, buffala, arugula, and tomato. What would you go for? Osteria del Sole - A local hangout, where people from all ages, locals and tourists sit next to each other at this institution’s long tables. While you can get your bottle of San Giovese wine there, run to one of the shops on via Pescherie Vecchie for wine and cheese and get ready to mingle with locals over food and most likely politics. Tamburini - This is the place to buy and eat Bologna’s best cured meats and cheese. An aperitivo classic, make sure to come early to grab one of the few spots outside. Don’t overdo it with the food though as delicious as it may be, dinner is probably following! Al Sangiovese - a favourite for locals for its Bolognese cuisine, this is the place to come for a good bottle of fine and an excellent plate of pasta. The ragu and the gramigna alla salsiccia (curly pasta with local sausage) will give you a real taste of Bologna’s culinary tradition. Sorbetteria Castiglione - The debate over where to find the best gelato in Bologna is not likely to end, so at the risk of sounding heretic I will cast a firm vote. In my opinion (as an ice cream connoisseur) the pistachio and cremina Guglielmo flavours at Sorbetteria Castiglione are the best I’ve tried in my life. The also offer lactose-free options which taste equally good as a normal gelato. Infidele - where students, locals, and tourists come together. This underwhelming wine bar is a Bologna institution. It’s the place where many crazy stories start from. Camera a sud - located in the city’s former Jewish ghetto, this stylish bar is a great place to grab a aperitivo and enjoy a rare moment of quietness.